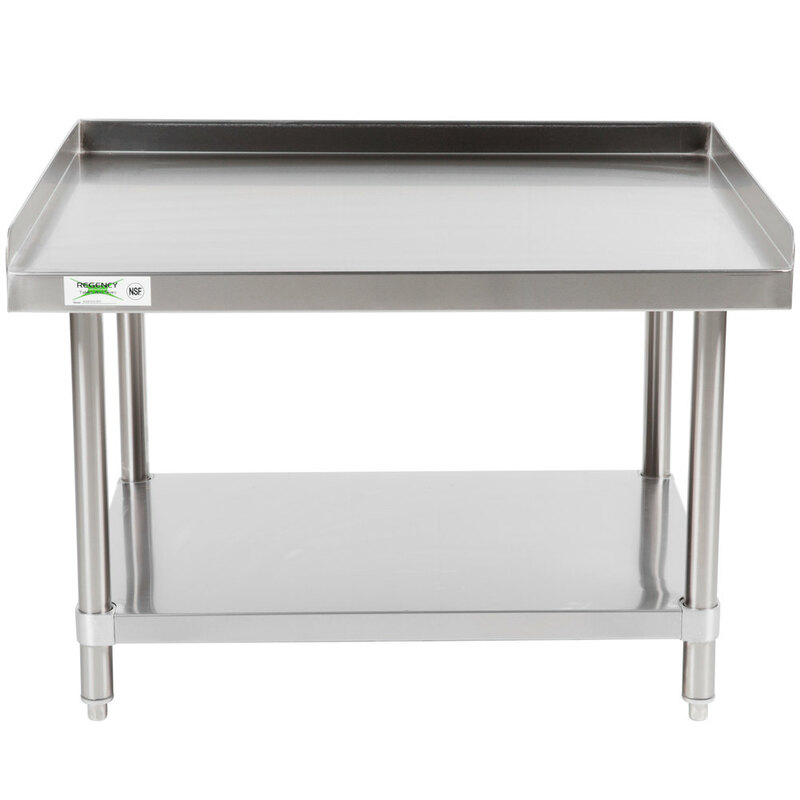 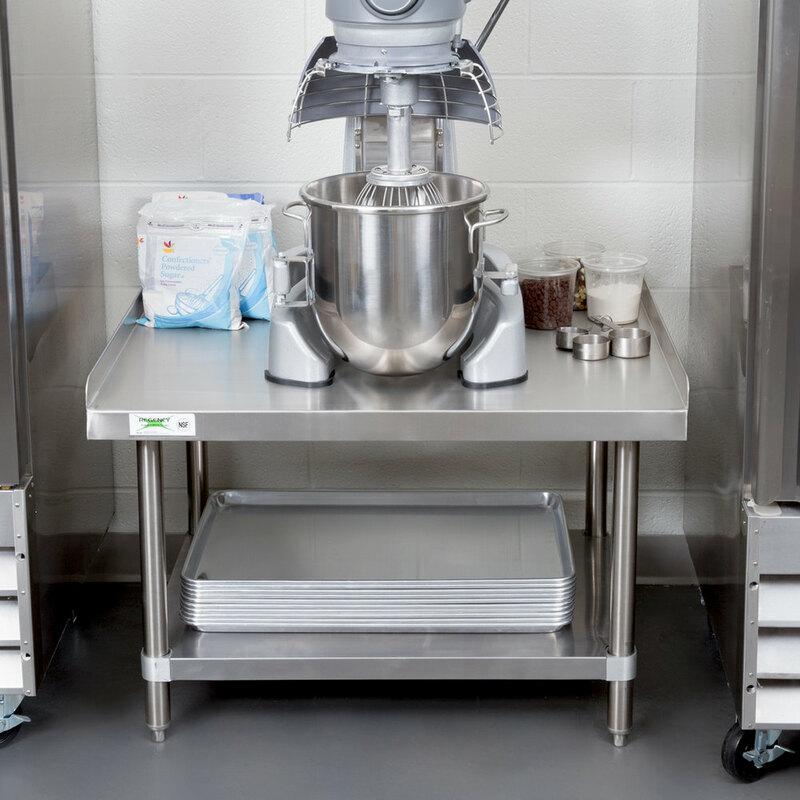 This Regency 30" x 36" stainless steel equipment stand is built to hold up to daily use in even the busiest commercial settings! 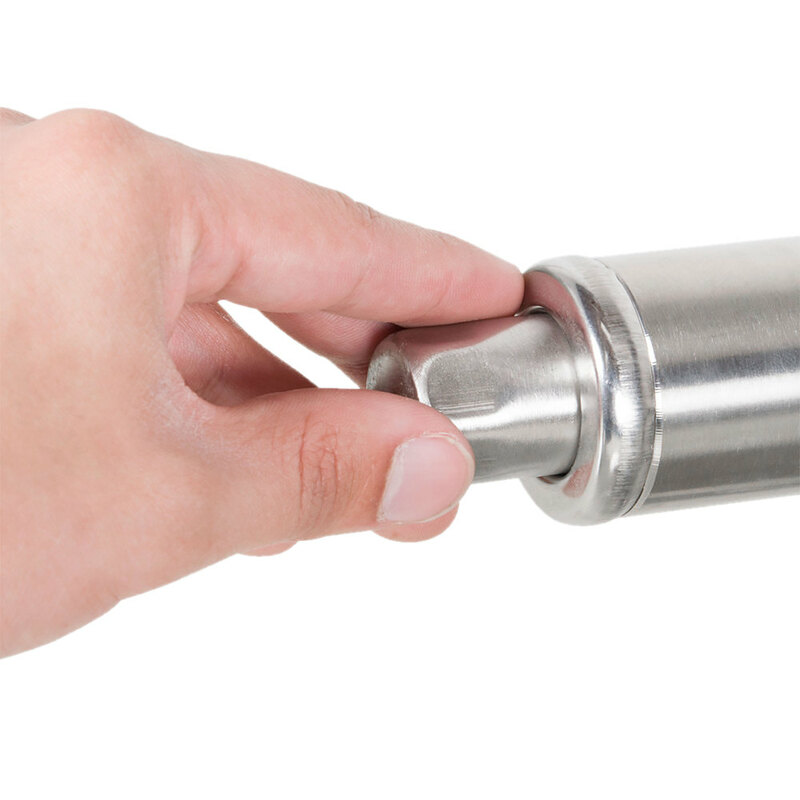 It features a durable 16-gauge type 304 stainless steel top that can support up to 800 lb. 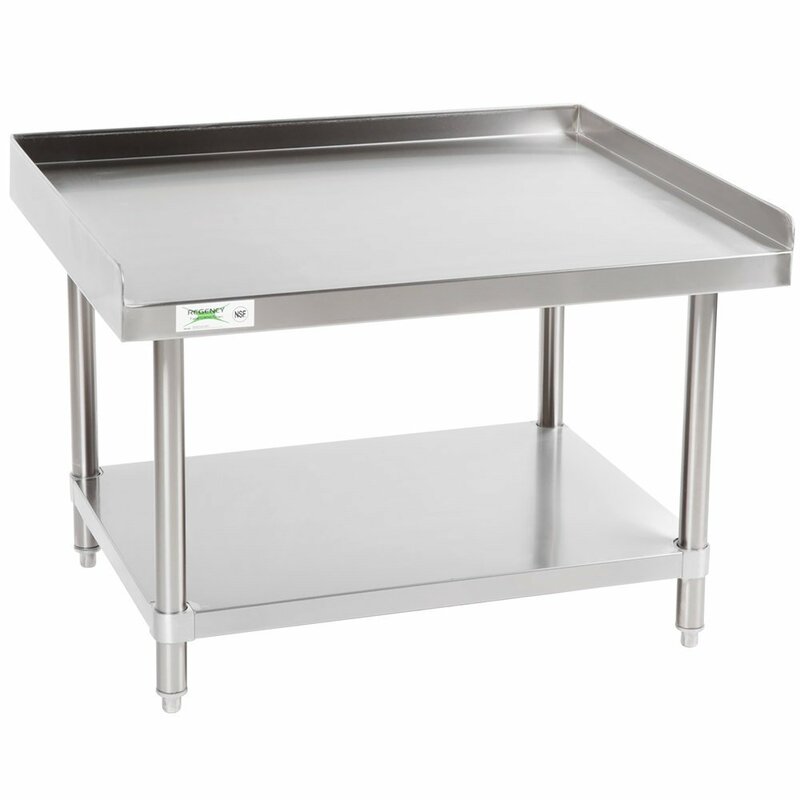 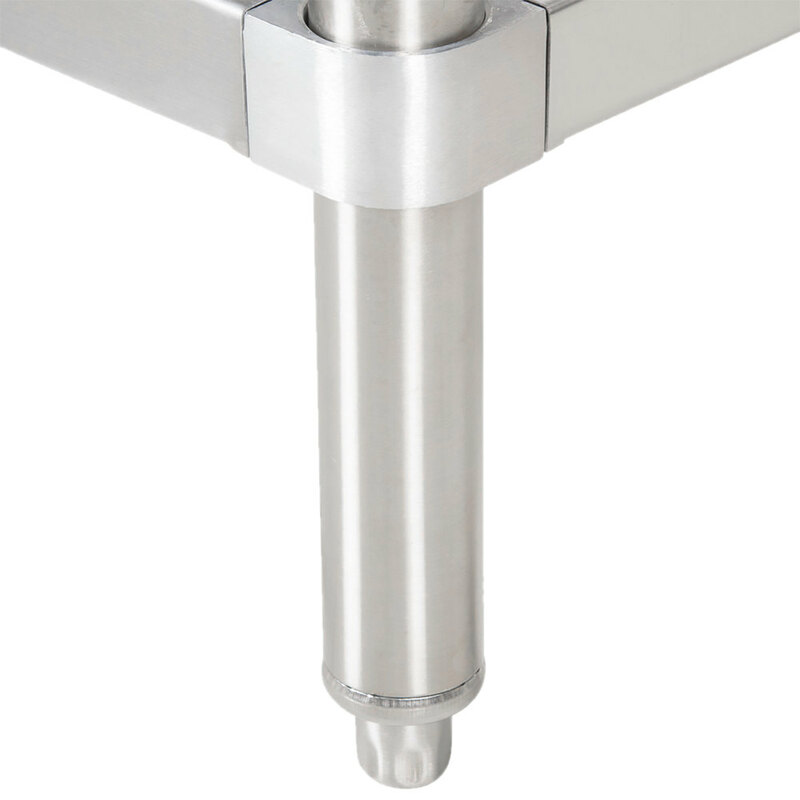 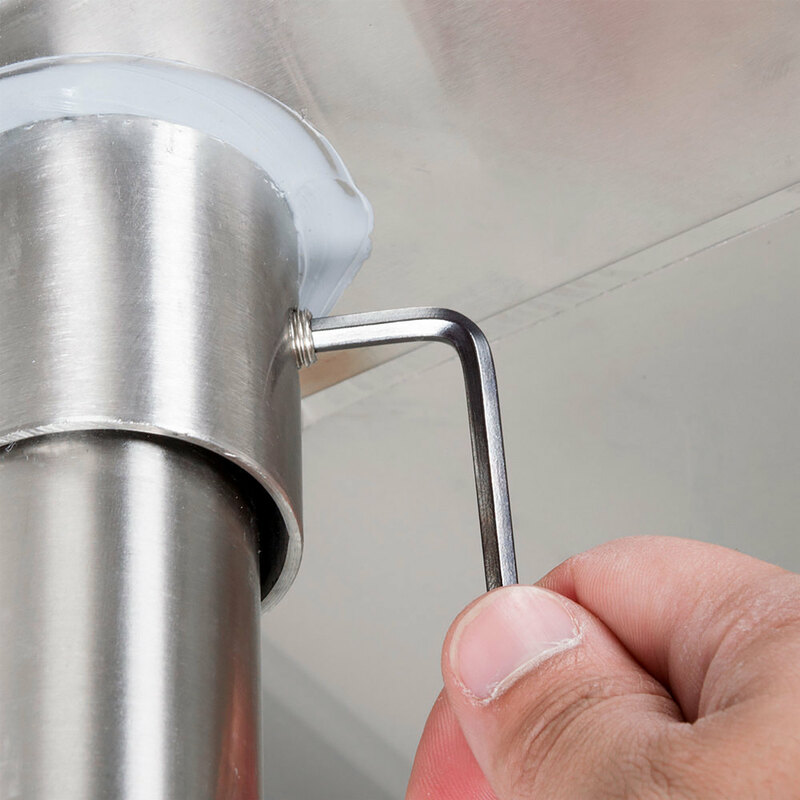 of evenly distributed weight, while the 18-gauge type 430 stainless steel undershelf can hold 620 lb.